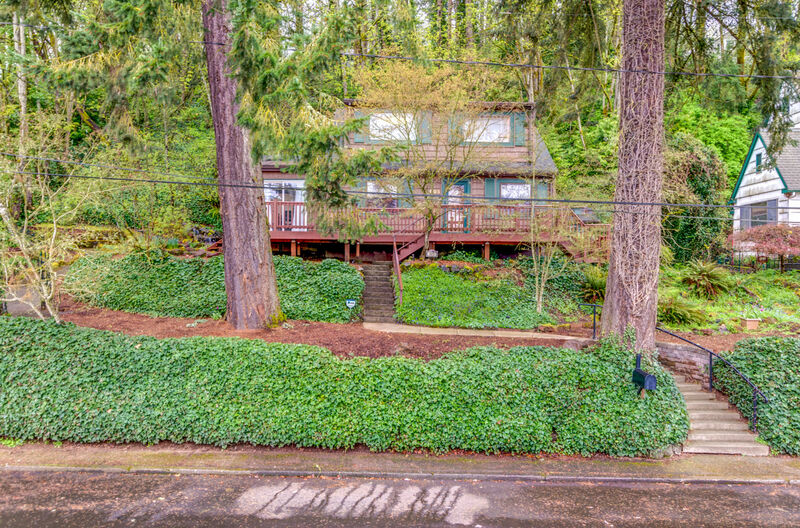 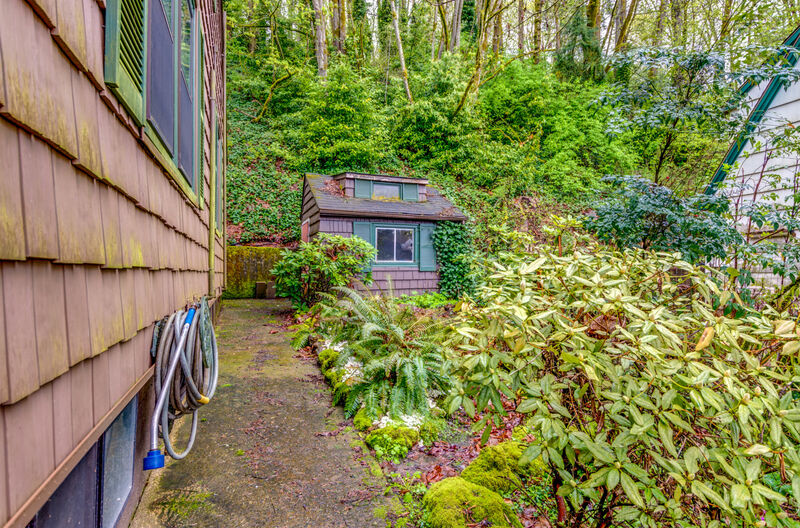 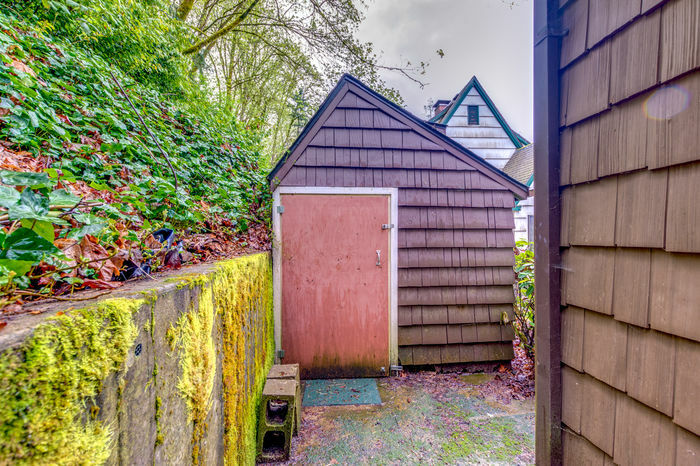 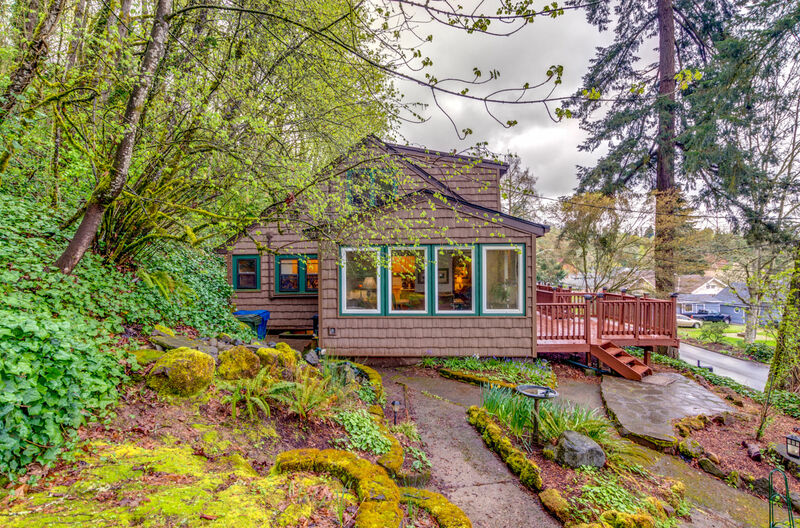 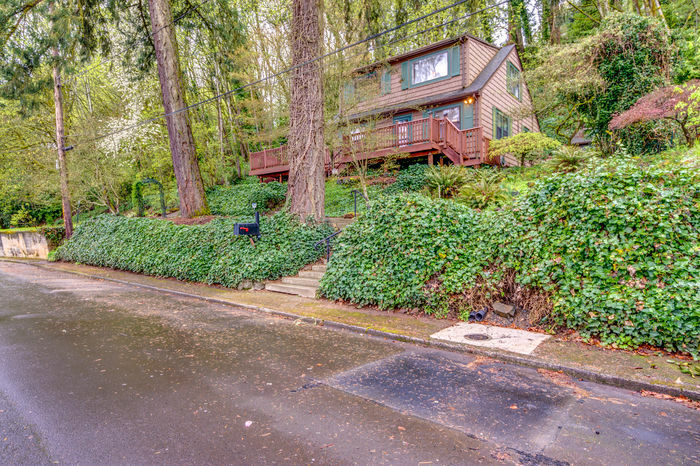 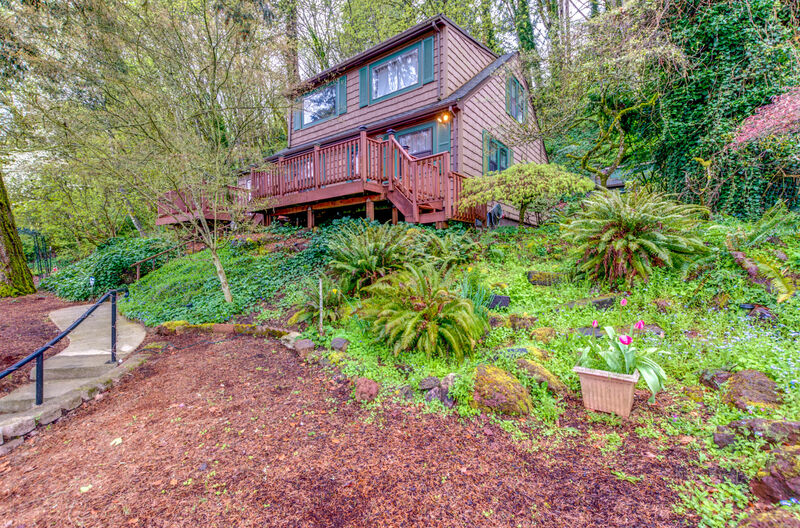 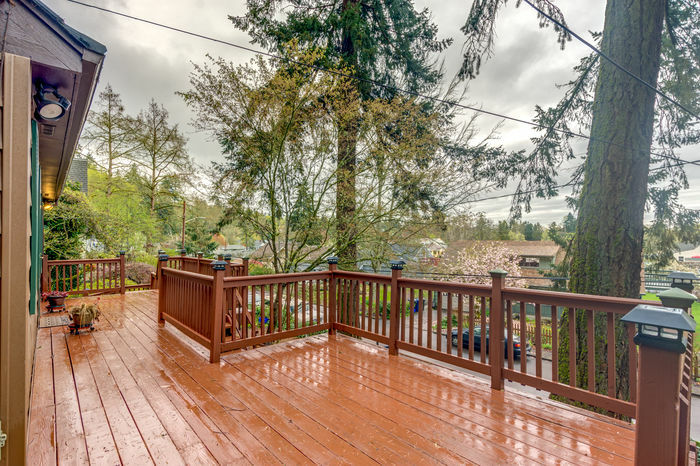 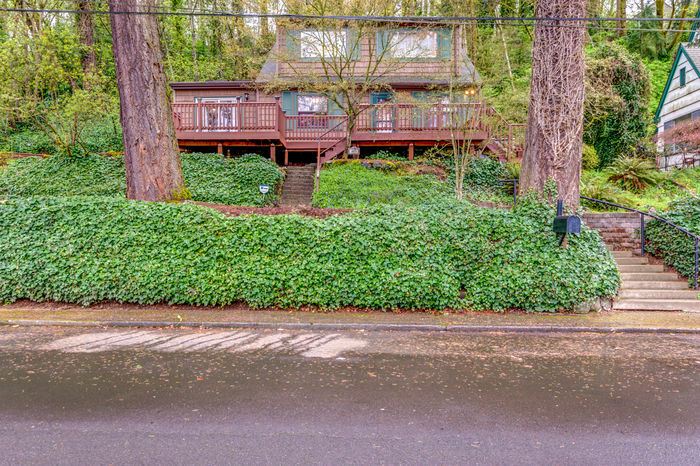 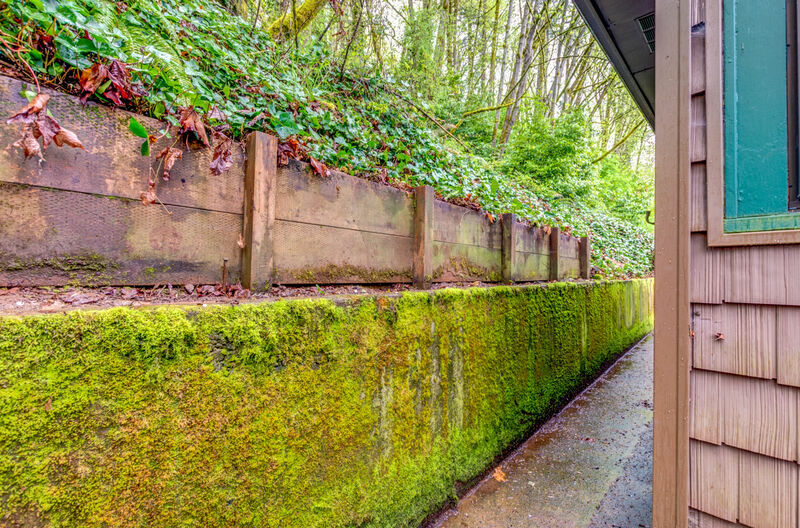 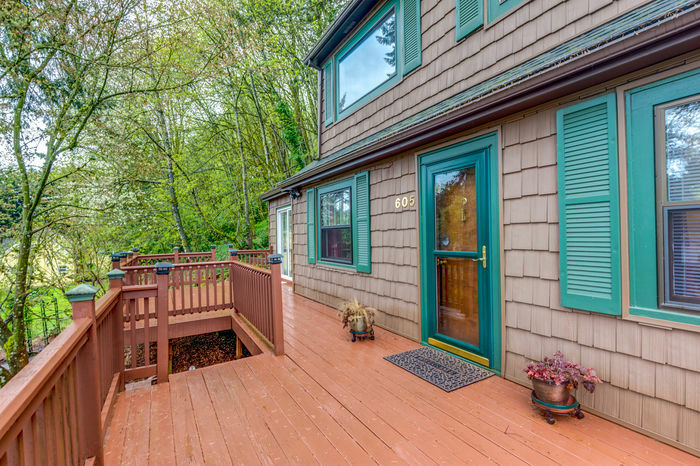 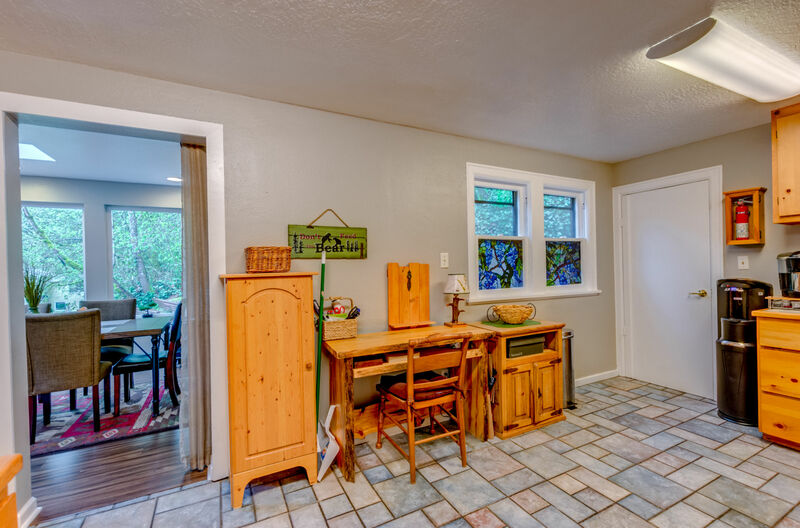 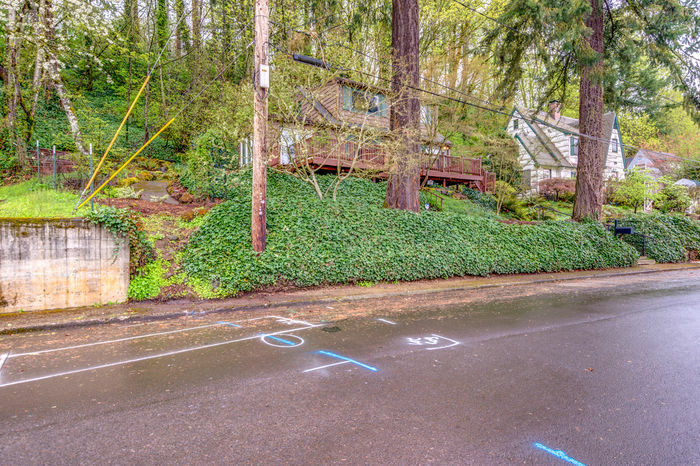 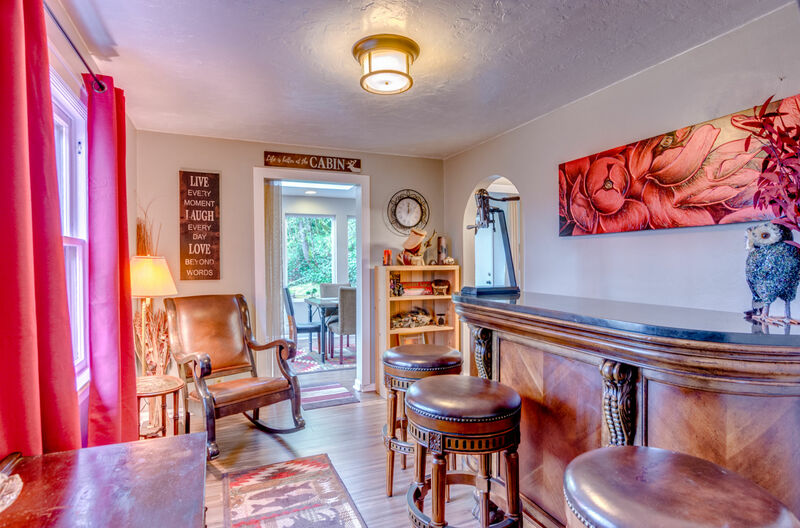 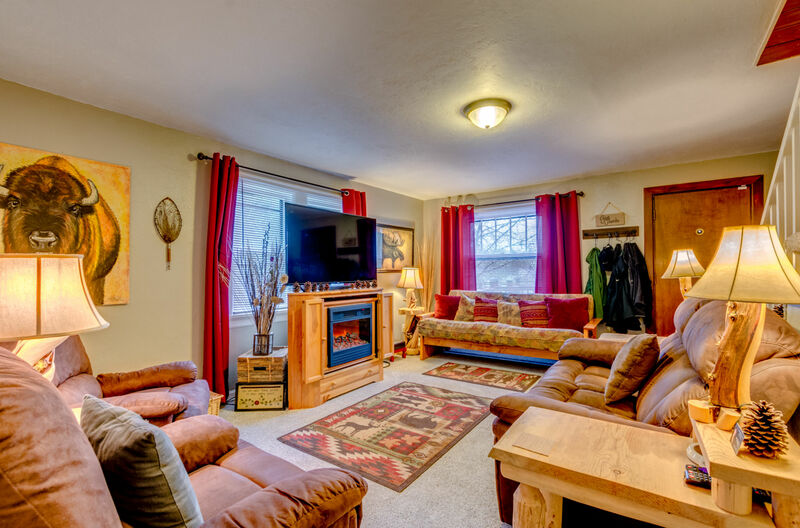 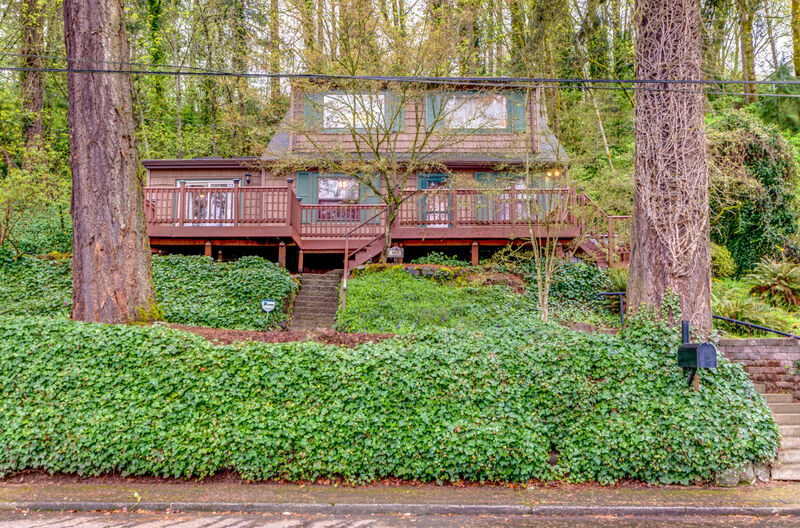 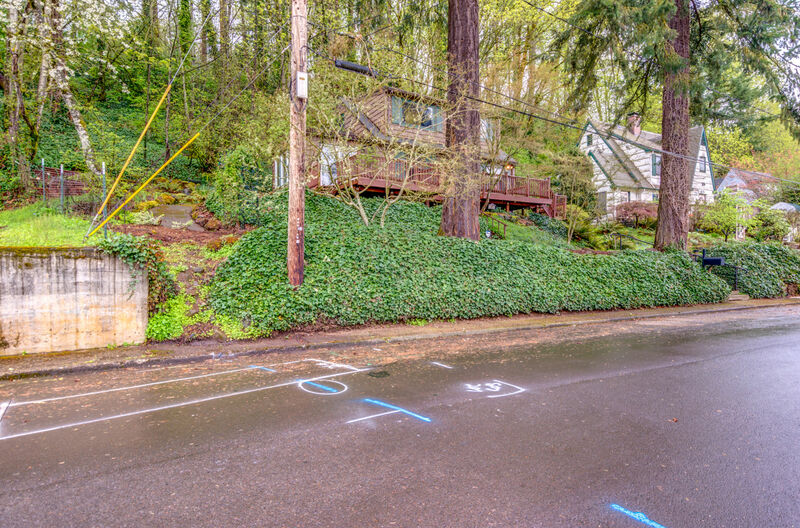 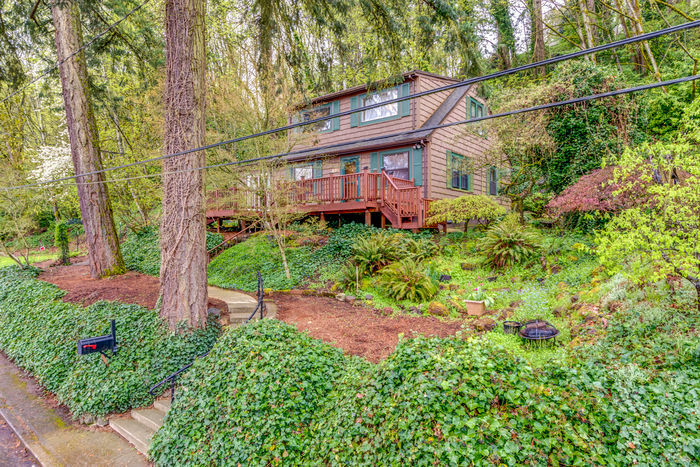 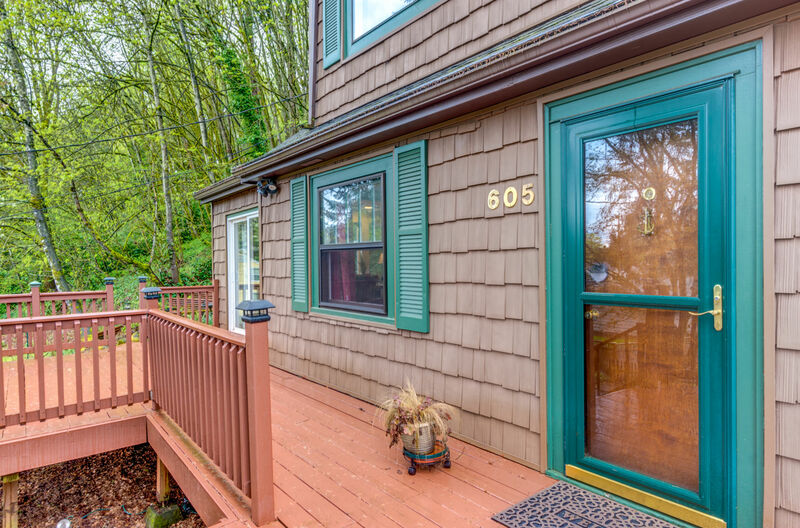 Enjoy the character and charm in this West Salem home nestled on a hilltop with territorial views. 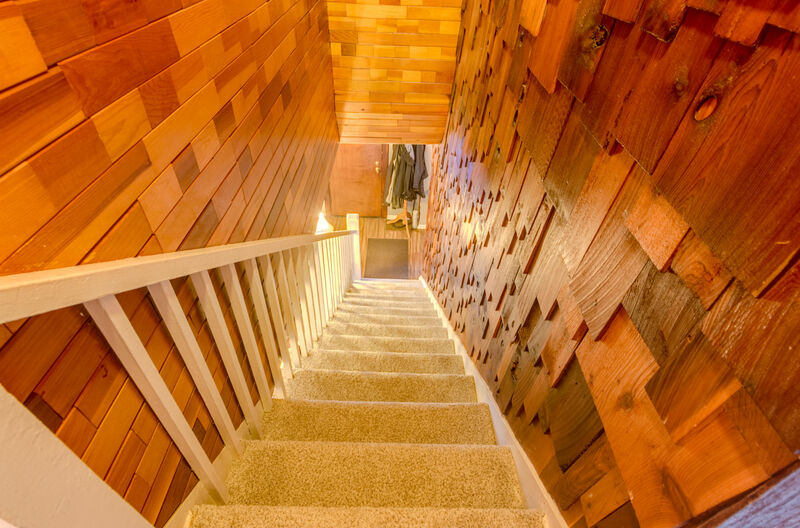 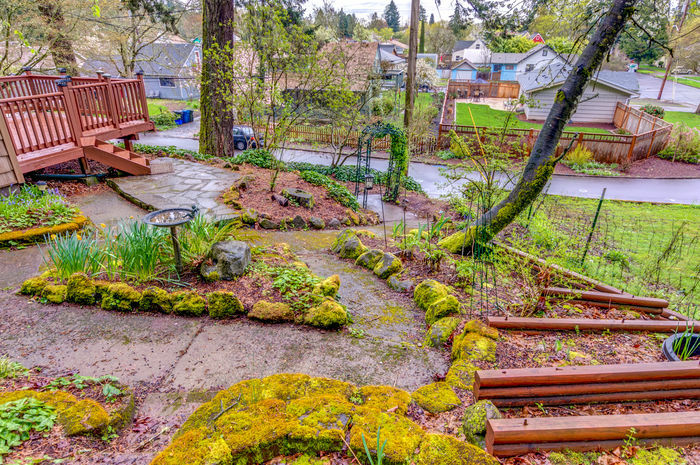 Reminiscent of a treehouse, this wonderful home offers a private and peaceful setting. 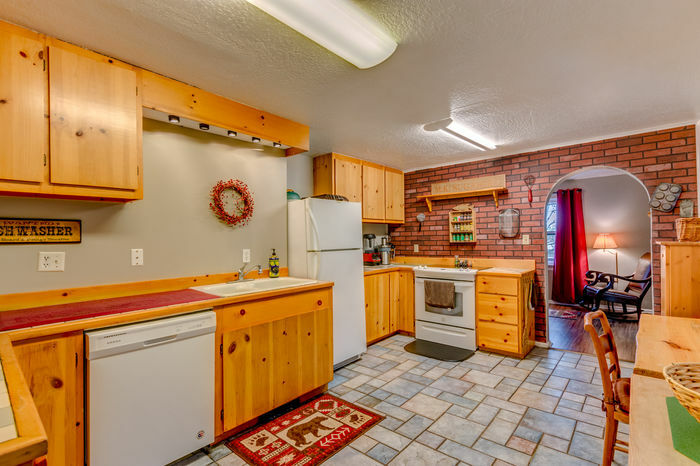 Huge kitchen with a new dishwasher, free-standing electric range and tile floors. 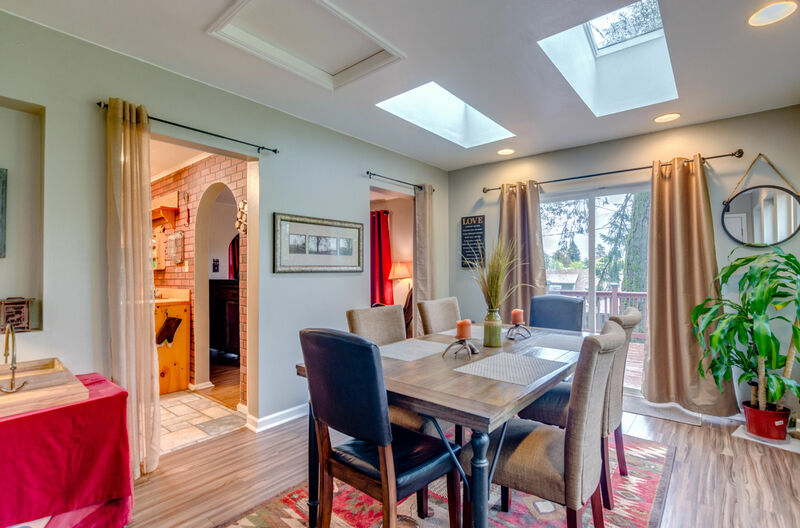 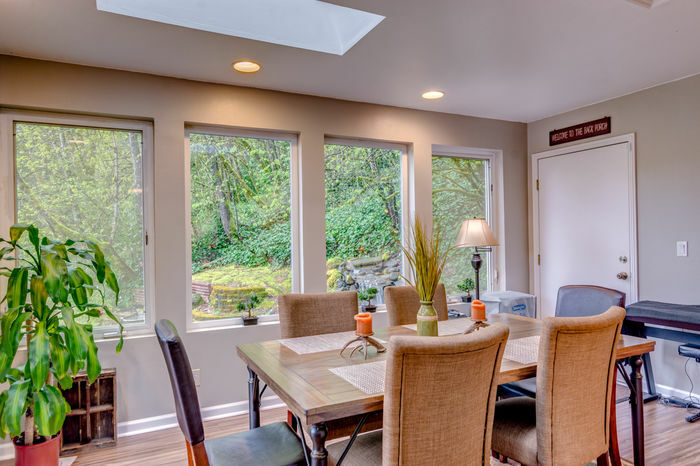 Entertain in the spacious dining room with gorgeous large windows overlooking the yard and a slider to an expansive deck. Flex area currently used as a bar could easily serve as a family room or office. 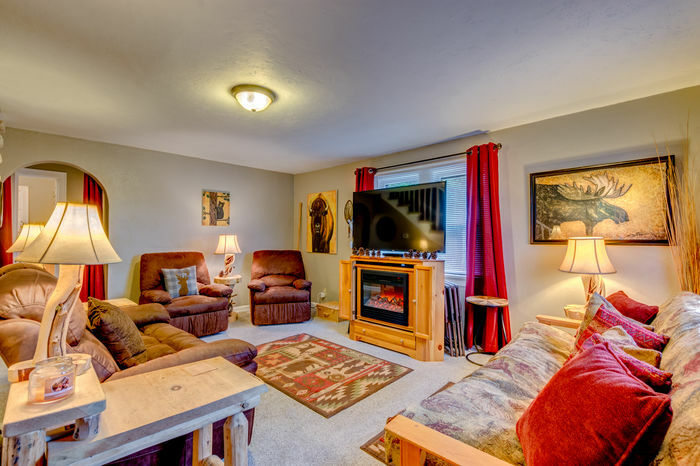 Spacious living room with new carpet. Room for everyone with 3 bedrooms and 2 bathrooms. 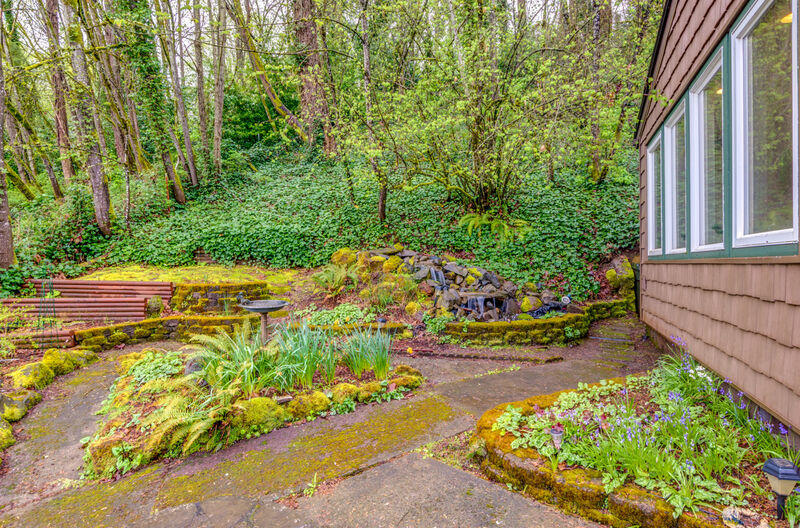 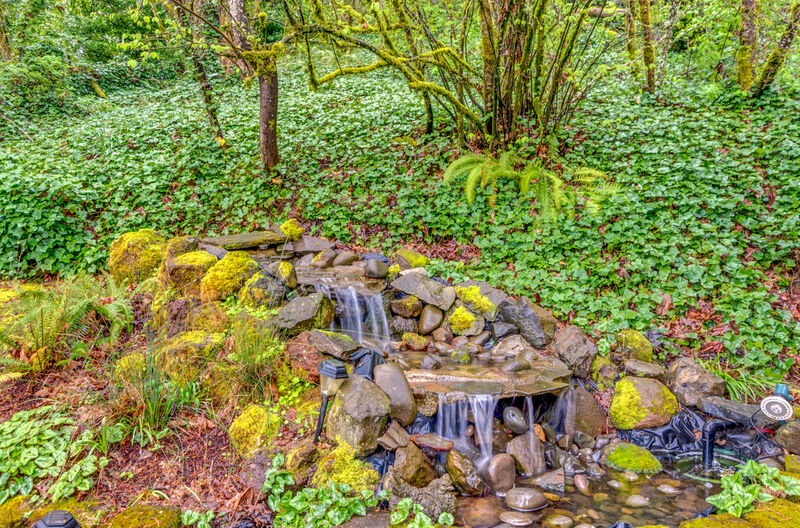 Wonderful .29-acre yard with a water feature and quaint gardener’s shed enhances the quintessential charm of this unique home. 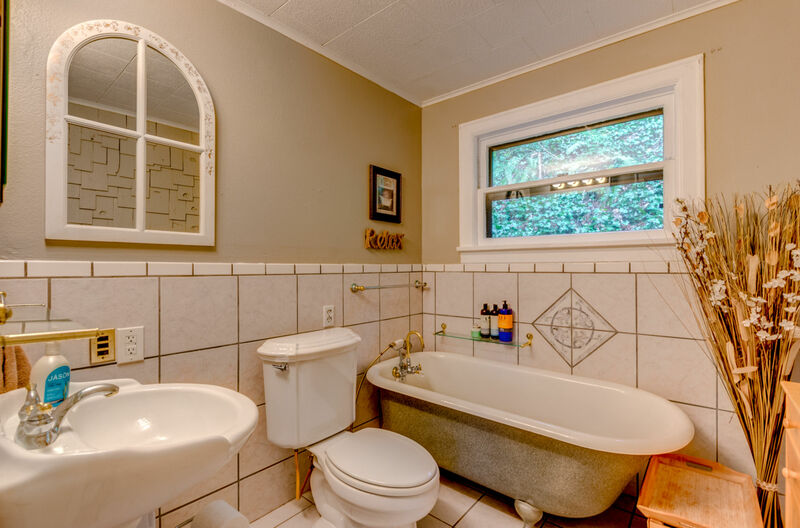 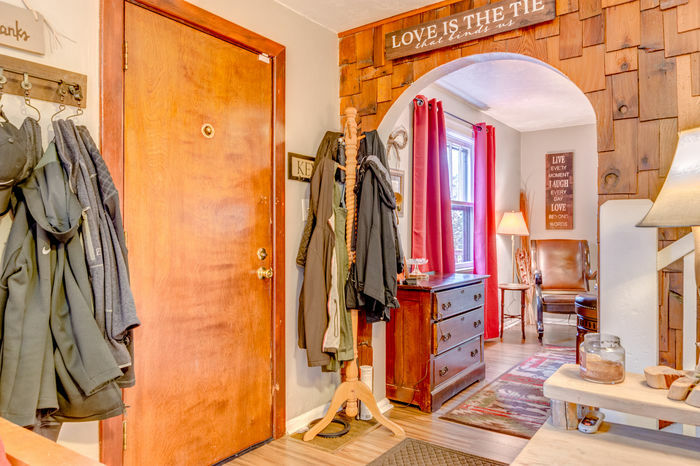 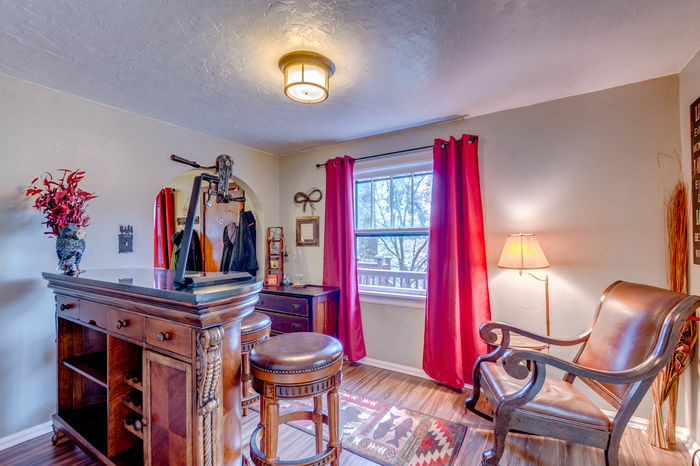 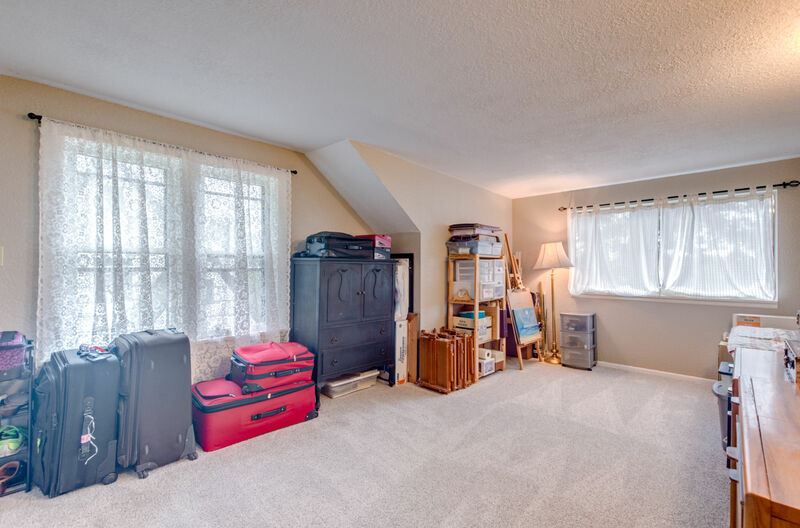 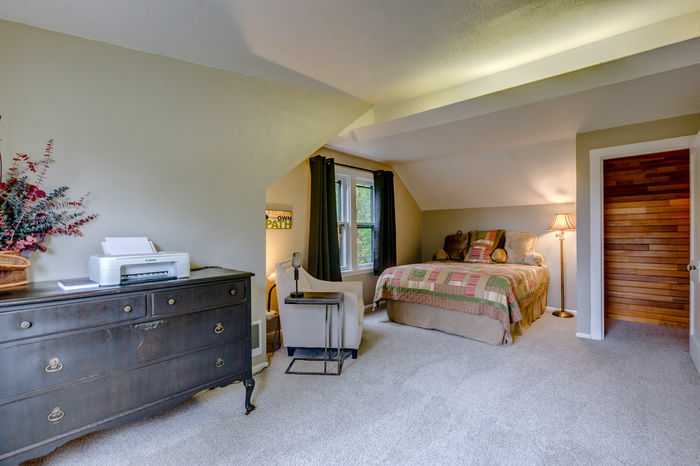 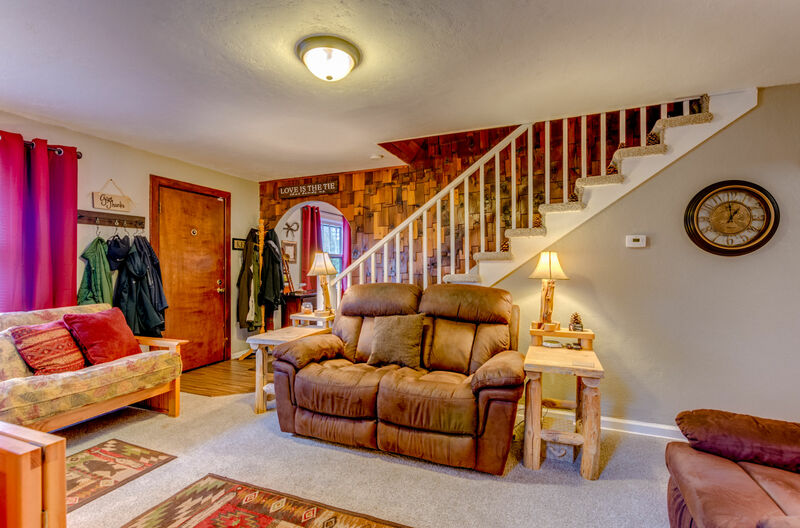 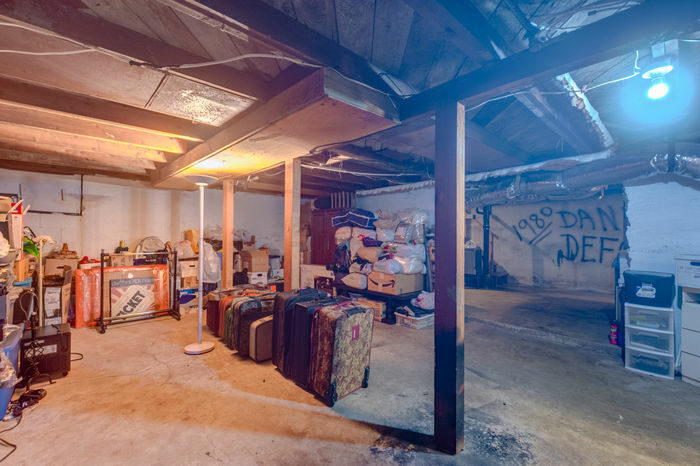 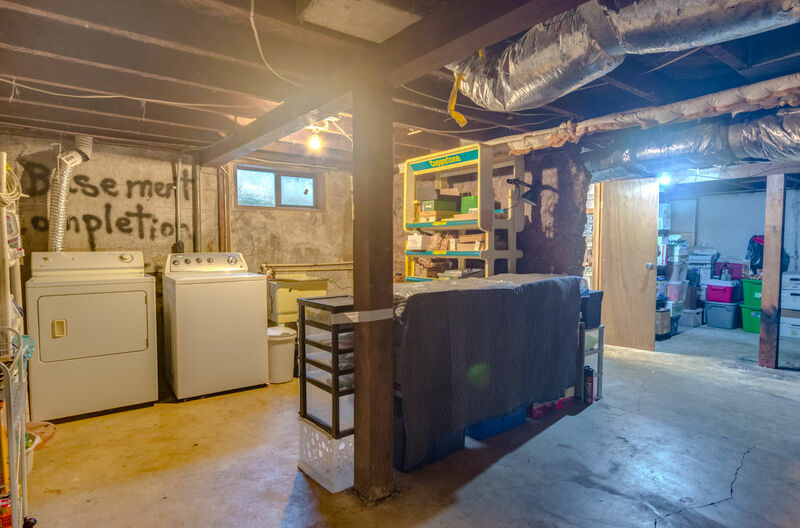 Enjoy the arched doorways, claw tooth soaking tub and full basement. 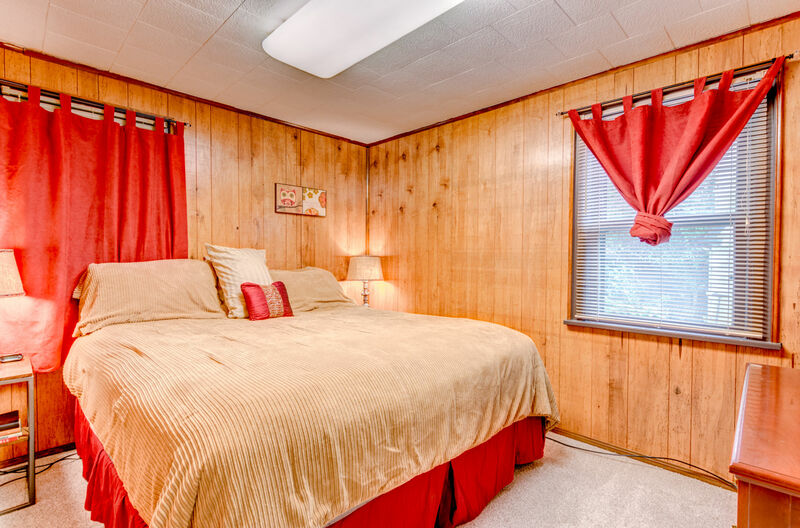 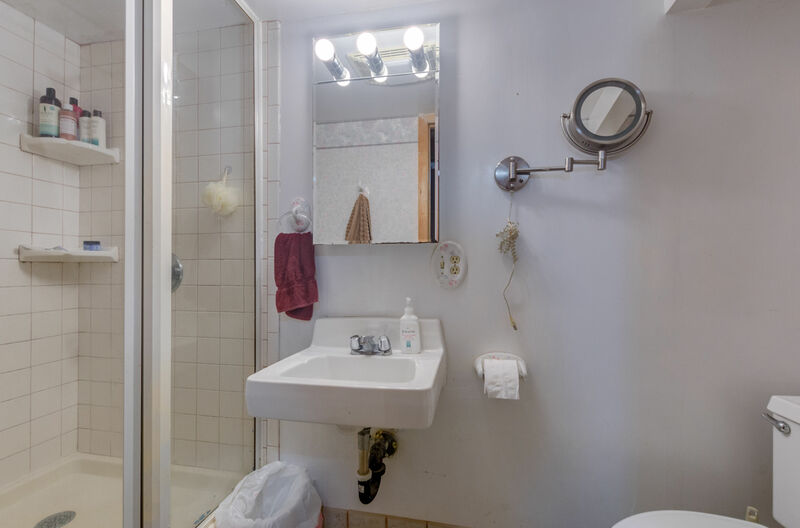 Other amenities include A/C, new interior paint, new sewer line and a newer hot water heater and furnace. 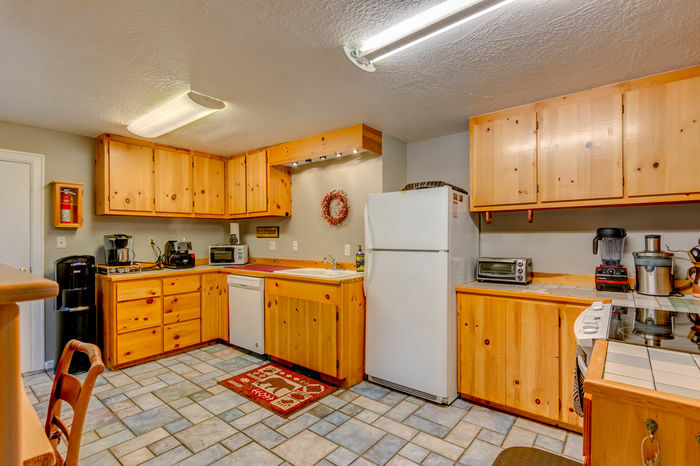 Sale includes refrigerator, washer and dryer. 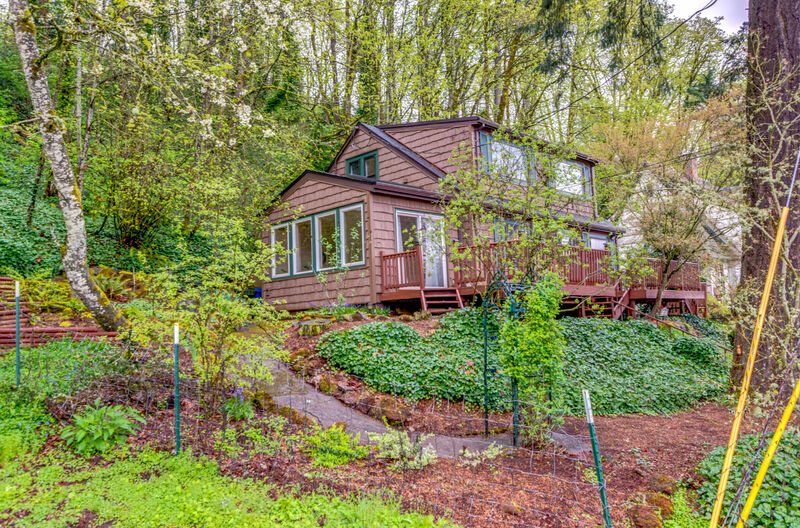 Great location close to shopping, parks & HWY 22.